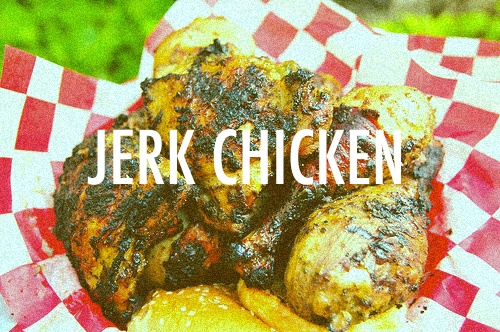 The homie Lunch aka the Kung Fu Panda sent this over today, streets say he hot, fat bwoy got the Jerk Chicken. F.O.O.D coming soon in the meantime take a listen below. This entry was posted on June 25, 2012 by thecarteblanche. It was filed under Uncategorized .